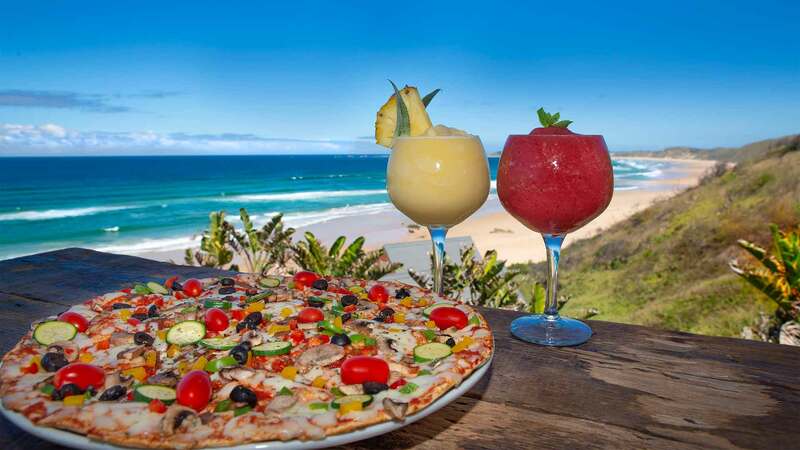 The only Beachfront restaurant in Knysna. 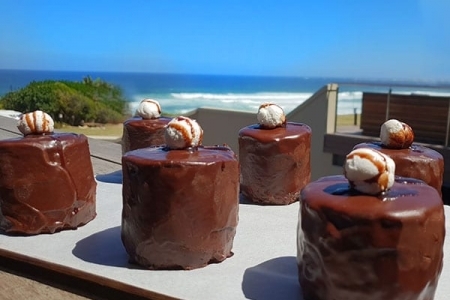 Butterfly Blu is perched on a dune top with beautiful panoramic sea views making it one of the most idyllic restaurants in Knysna with beautiful food, an outdoor/indoor deck, lounge areas, cocktail bar, and a contemporary interior. Directly below the restaurant is beautiful stretch of white sandy beach and rolling dunes covered. 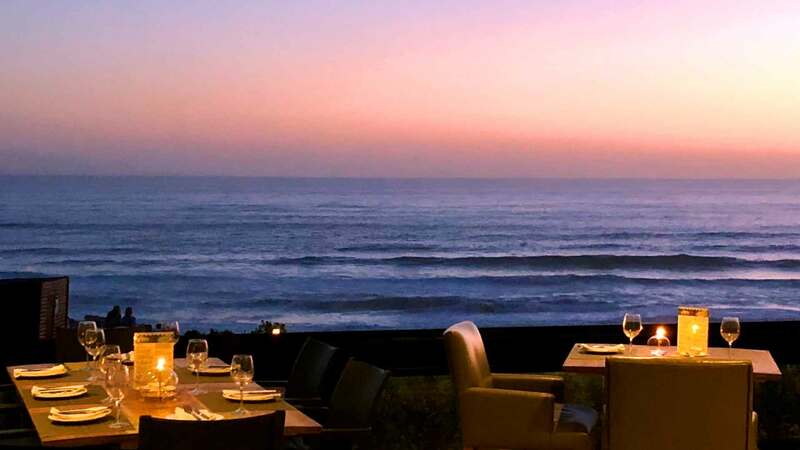 The setting is perfect to enjoy a rosy sunset after a stroll on the beach. We are passionate about what we do! 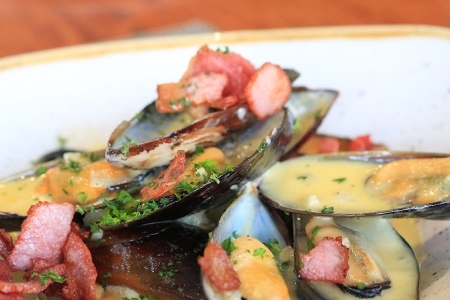 With a commitment to sourcing the freshest produce seasonally, our chefs utilise locally-sourced ingredients across all areas of the continually evolving contemporary menu, to deliver a unique dining experience. When you visit you’ll notice our handcrafted Croatian pizza selection. The roots of Croatian cuisine date back to ancient times, with many families still using similar cooking methods today. In the bar we have a stellar team of proud mixologists serving an irresistible mix of cocktails inspired by the freshest produce at the time, as well as a broad range of South Africa’s favourite beers, and local artisanal coffee, perfect to enjoy in the Butterfly Blu lounge areas or restaurant. 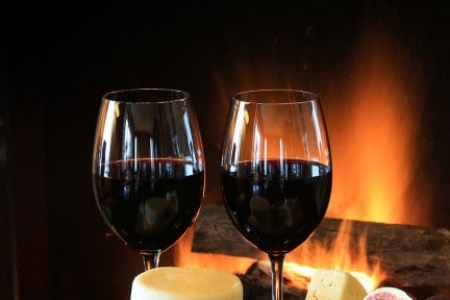 A cleverly curated South African focused wine list showcases the significant regions and best boutique producers. See you soon…. 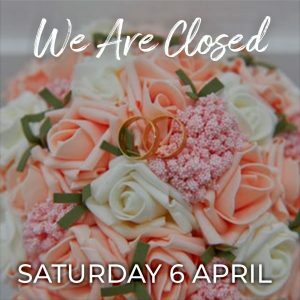 We regret to inform you that Butterfly Blu will be closed for a beautiful wedding on Saturday, 6 April. Drinks and our Croatian Pizzas will be available at the Deli from 12.00 until 17.00. We will be trading as normal again on Sunday. Thank you for understanding. The Brenton Haven Team. We offer breakfast, lunch & dinner. Super healthy breakfasts to classic eggs benedict. Light lunches and exquisite mains or Croatian Pizza. Lovingly prepared delights: crisp pastries, stunning flavoursome croissants, scones, baked cheesecakes and much more..